Started up my partner 400, partner 500. I have a p85, r16 and more I need to look at. That little 400 is a screamer. 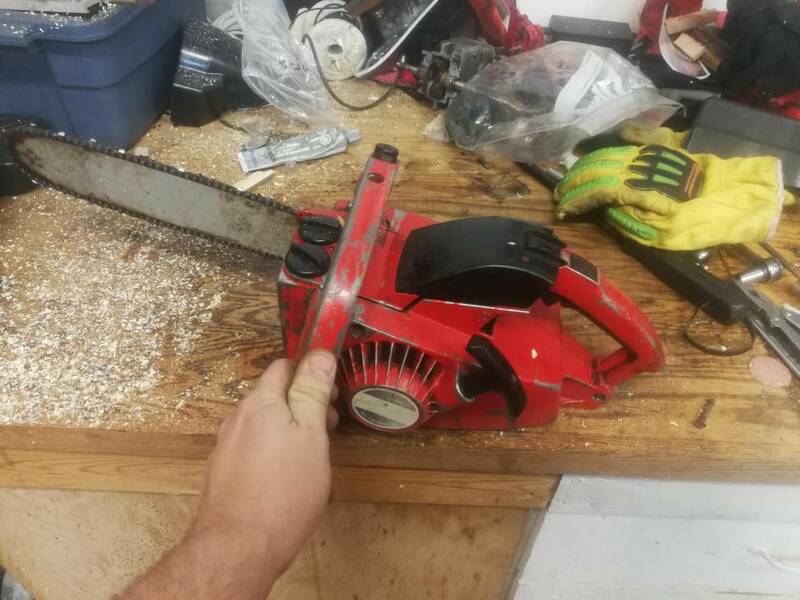 Neat looking little saw. We’re partners and pioneer saws more popular in canada? Both of these guys are more or less the the same saw. 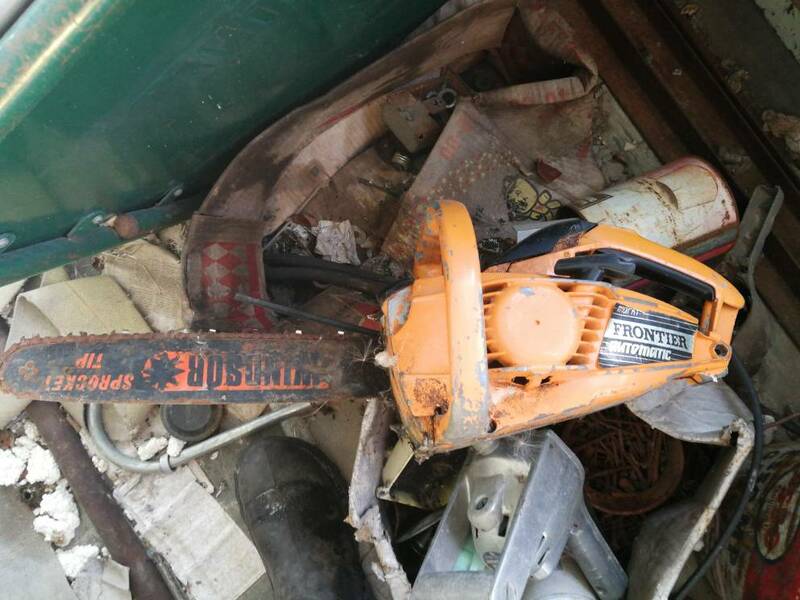 There was a jonsered that looked like the ones above too the tree trimmers and climbers were using these cheap saws. Maybe a branded jonsered is a redmax? Well I couldnt control myself, I couldn’t hold back I purchased another partner/pioneer 400 again in excellent condition.